The real deal Peruvian Pisco that's produced using only 100% Quebranta grapes, this pisco is pot distilled and brimming with red fruit, citrus and a dash of spice.  This grape brandy is famous for being used in a Pisco sour, but try using other in punches or white sangria. 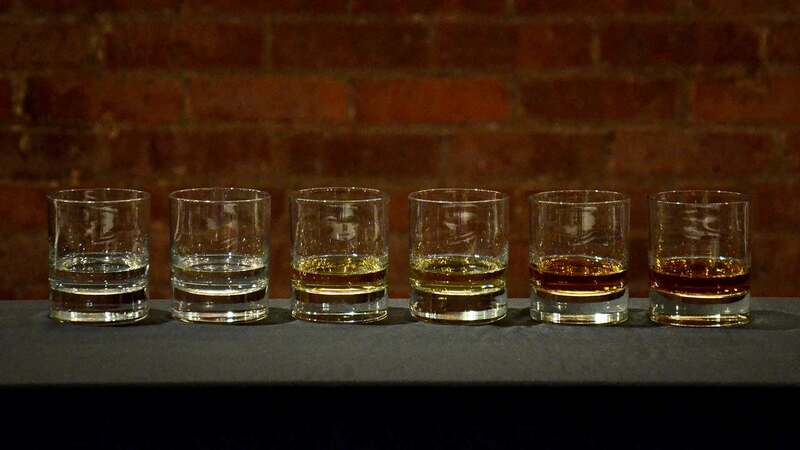 La Caravedo is the oldest distillery in the Americas, dating back to 1684. This new release is a single varietal expression of Quebranta. 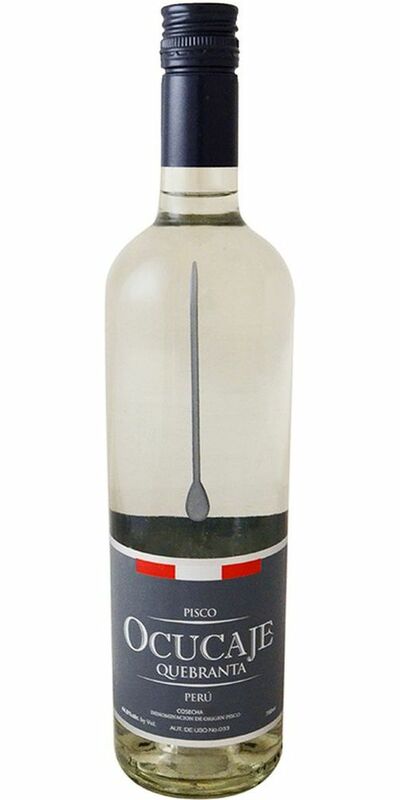 This Peruvian Pisco is distilled using ancestral methods dating back to the 17th century and uses only the Quebranta grapes with no additional sugar or yeast. 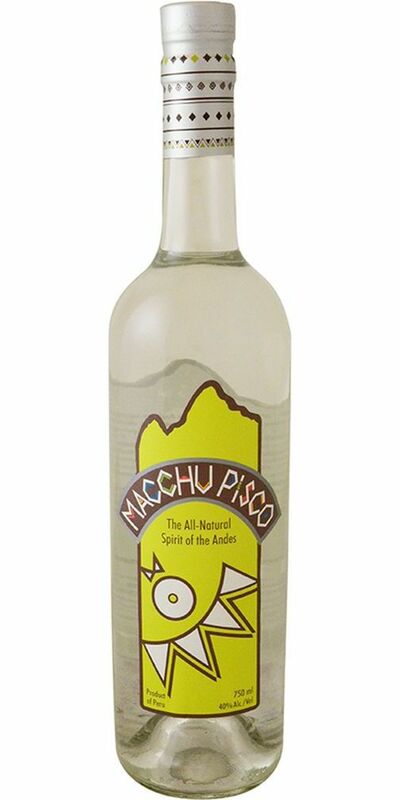 This Peruvian pisco is more floral than the regular Macchu Pisco. 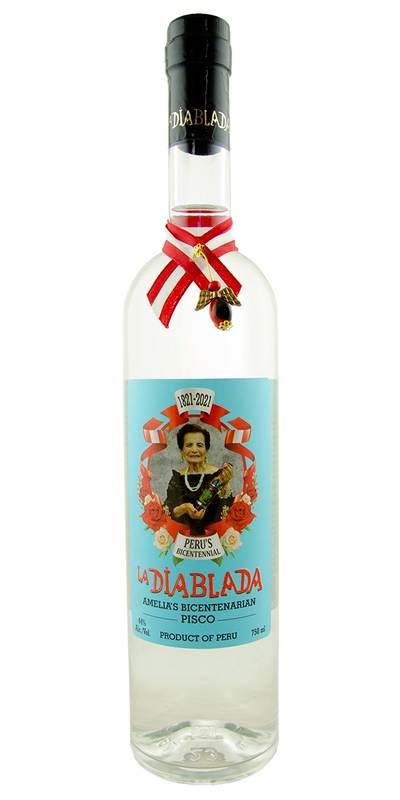 Created to be a sipping pisco, La Diablada is made from Quebranta, Moscatel and Italia grapes. Between the floral and sweet notes, this is easily one of the best piscos out there. .
Use Peruvian Ocucaje to make your next Pisco Sour. 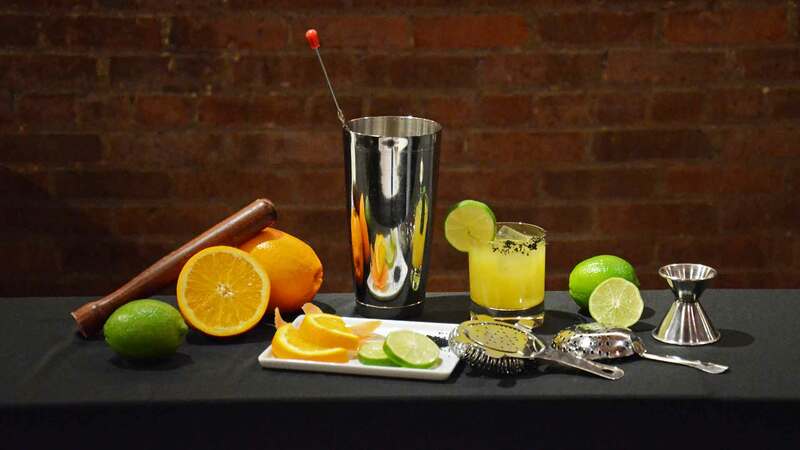 Take 1 part Pisco, one part keylime juice, 3 tablespoons simple syrup and an eggwhite. Blend in blender with a cup of ice until frothy. 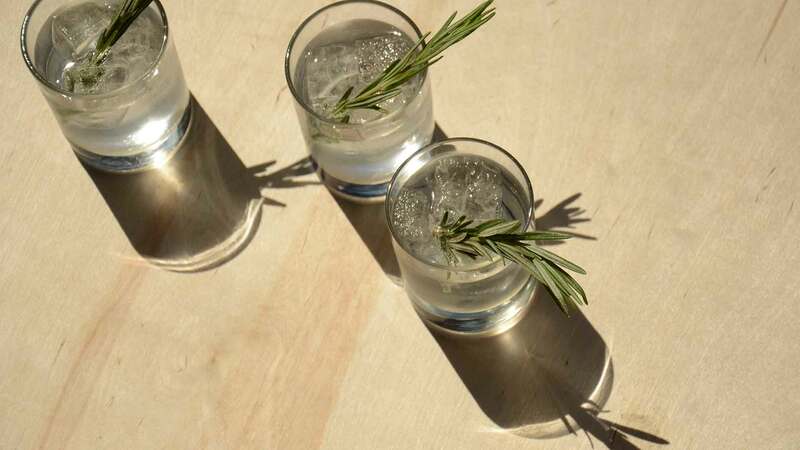 Serve immediately and top off with a drop of bitters. 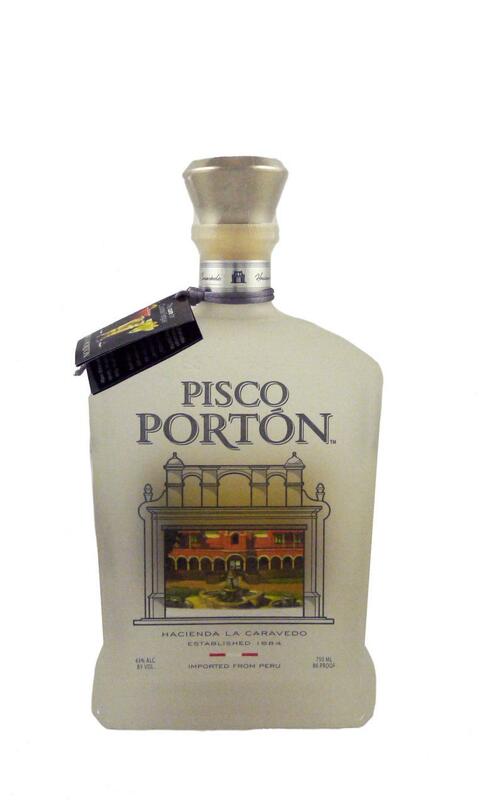 Distilled and blended in Peru for bartenders, by bartenders, this Pisco is in a class by itself. 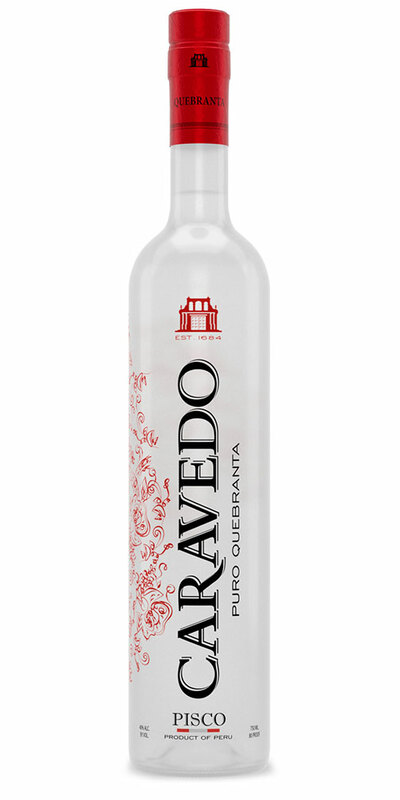 Created in the “Acholado” style, this uses three different grape types: 76% Quebranta, 6% Torontel and 18% Italia. A touch of herb, some lemon and a bit of grape skins on the palate. 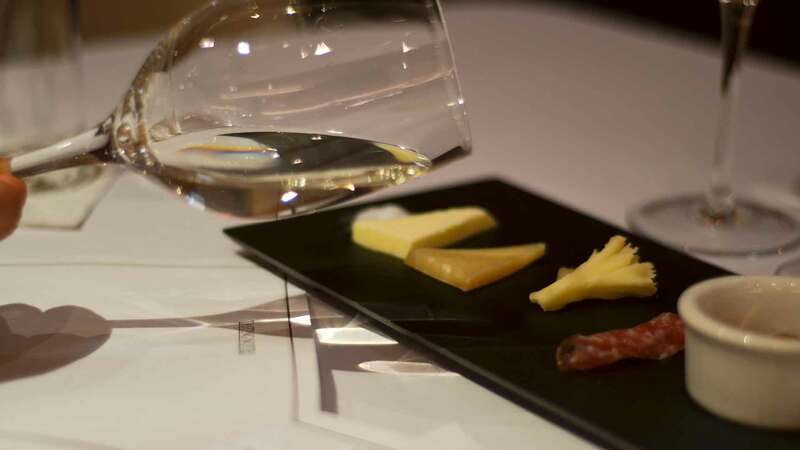 Produced by the Mosto Verde method (made from grape juice that is not completely fermented) from three grape varieties: Quebranta, Albilla, and Torontel. This Peruvian Pisco (is there any other kind?!) 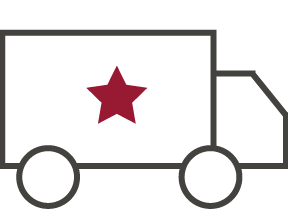 is like none you’ve had before, with delicate leafy and citrus notes on the nose and a pleasant green-grapey finish.